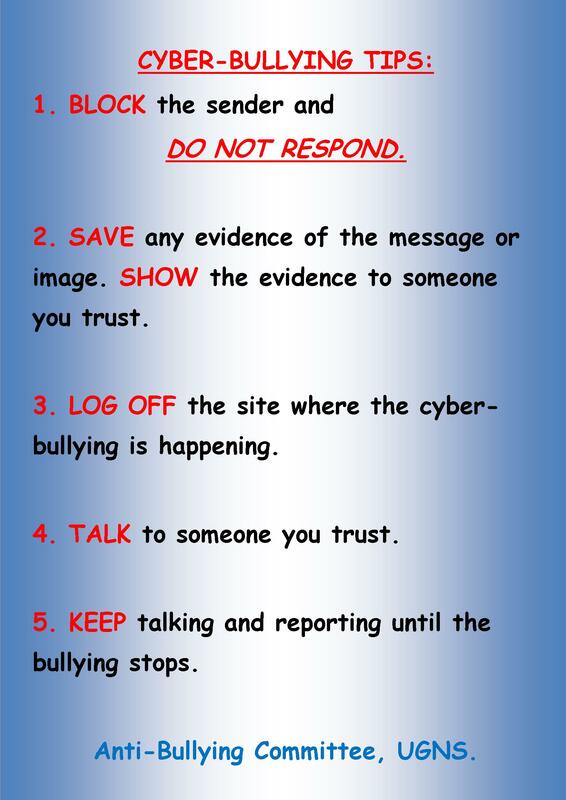 Following our successful online safety workshops for children and parents last Thursday, the Anti-Bullying Committee have shared their Cyberbullying tips for children below. 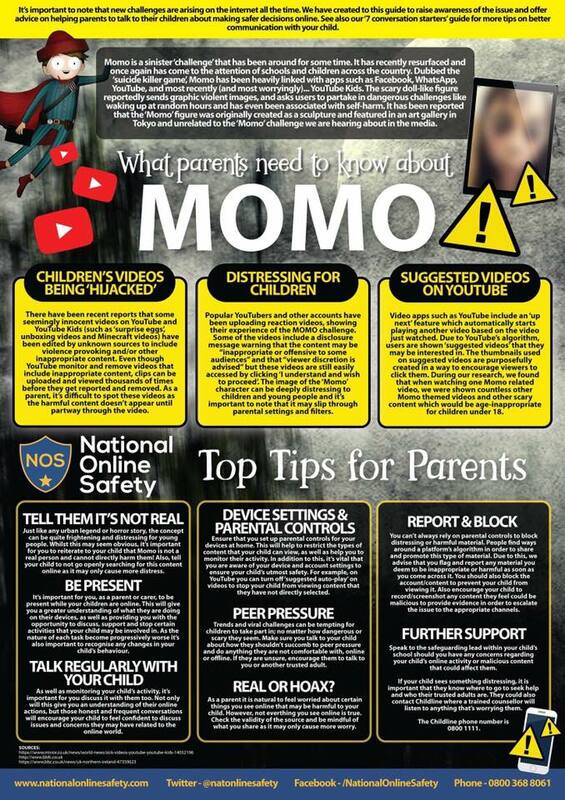 Please share these with your children. 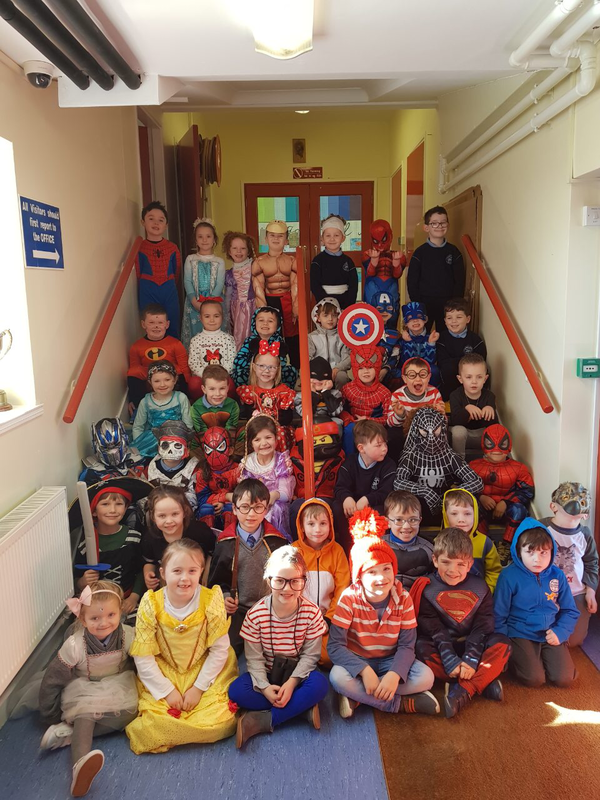 A big thank you again to our Parent Association for funding the workshops and to our Anti-Bullying Committee for their ongoing work in our school. You will find the resources from the parent presentation at http://www.childrenofthedigitalage.org. On Thursday 14th March at 7.30pm, we will hold a parent information evening in the school. 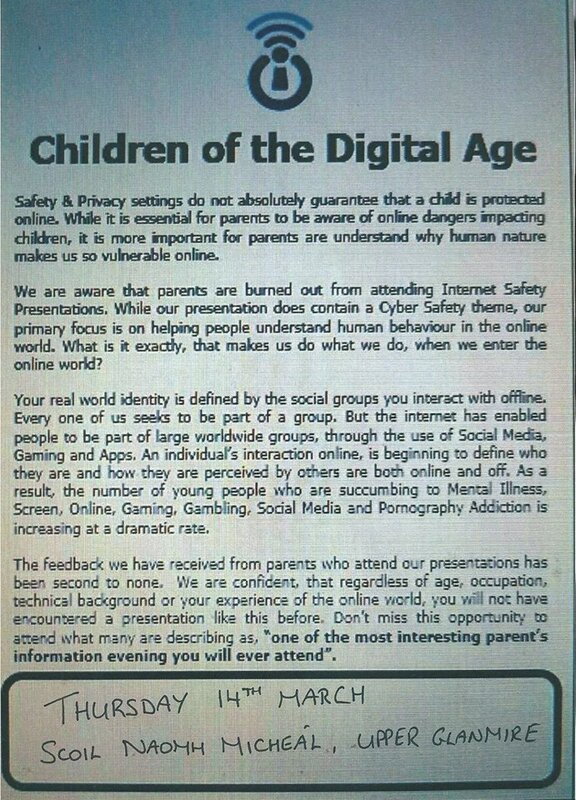 Jason O’Mahony of Children of the Digital Age will present to parents on the topic of ‘understanding human behaviour in the online world’. This will follow workshops with all classes during the school day. 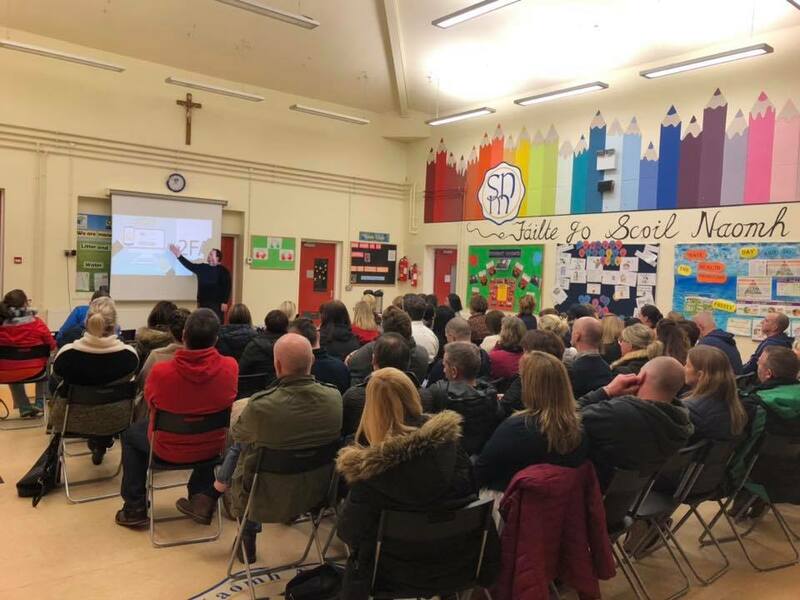 The workshops and presentation have been organised by the Anti-Bullying Committee and funded by the Parents Association. We strongly encourage you to attend and we look forward to seeing you on the night. Click on the link below to find the school calendar dates for the 2018/19 and the 2019/20 school years. 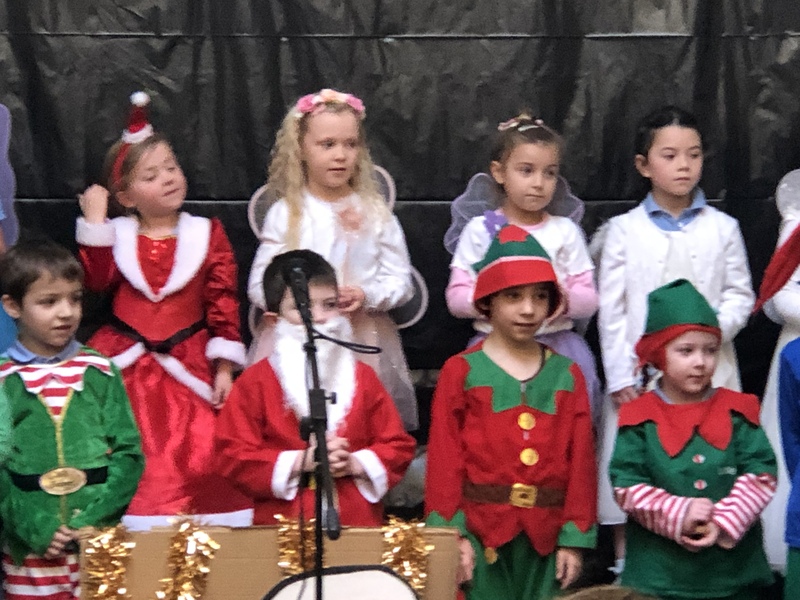 The Board of Management of Scoil Naomh Micheál met on Tuesday 11th December 2018. The Agreed Report of the meeting can be viewed by clicking the link below. The next Board of Management meeting is scheduled for Tuesday 12th February.